Business Administration studies the activities associated with running a business, particularly with managing people. 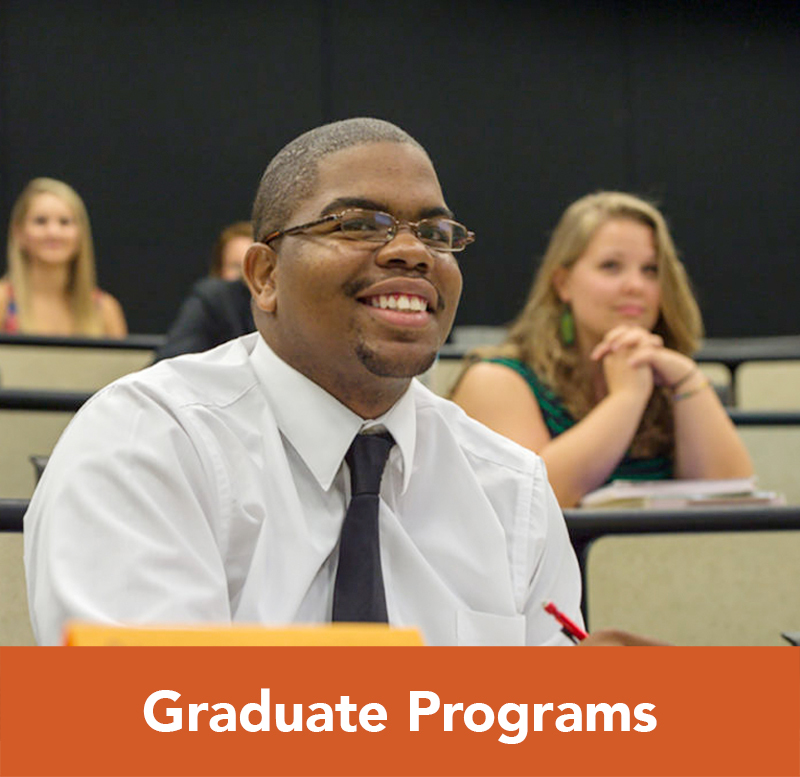 Business Administration students learn how to be effective and purpose-driven leaders. They understand how to deal with complex relationships among people working closely together to promote business success. 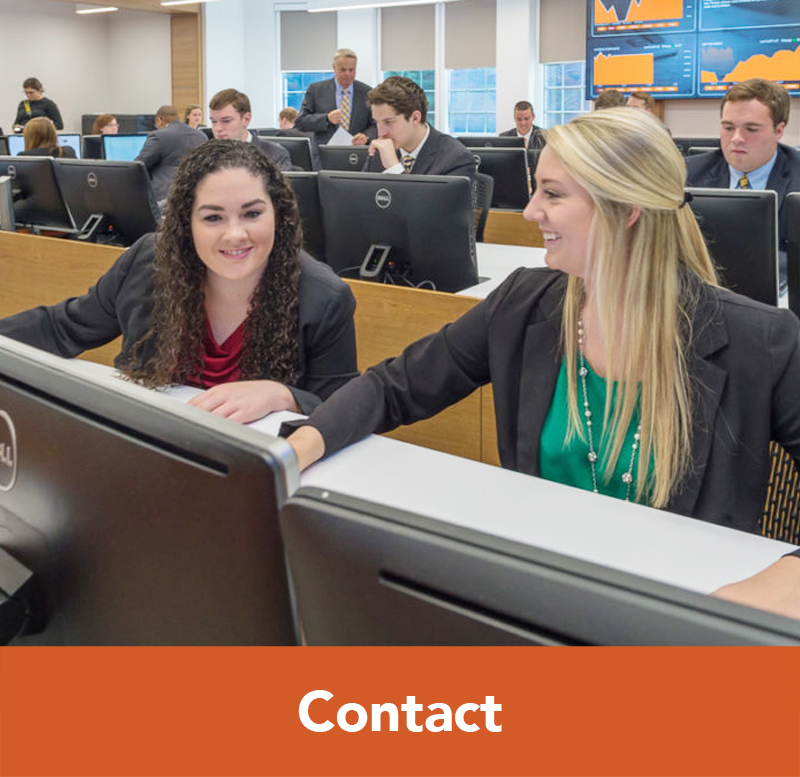 Business Administration majors learn to become adept at interpersonal communication, problem solving, conflict management and team building. 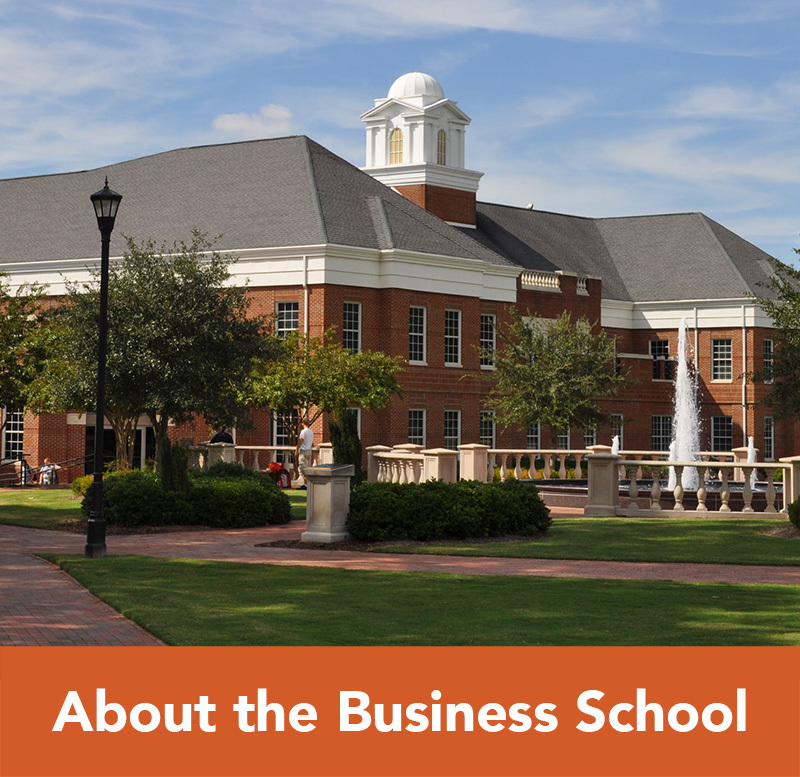 Why Study Business Administration at Campbell University? 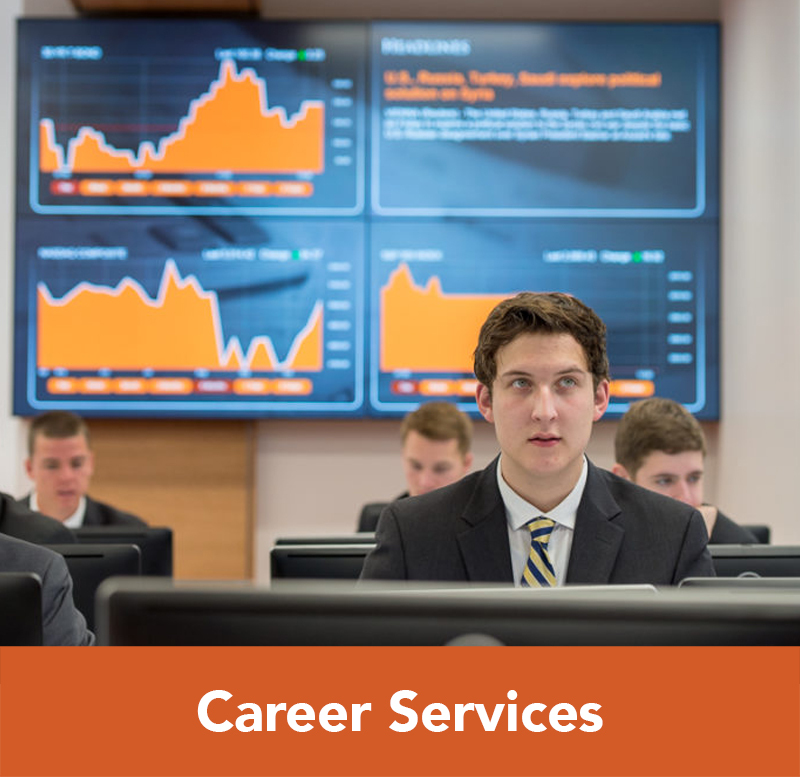 What Jobs Are Available to Business Administration Majors? What Classes Do Business Administration Majors Take? 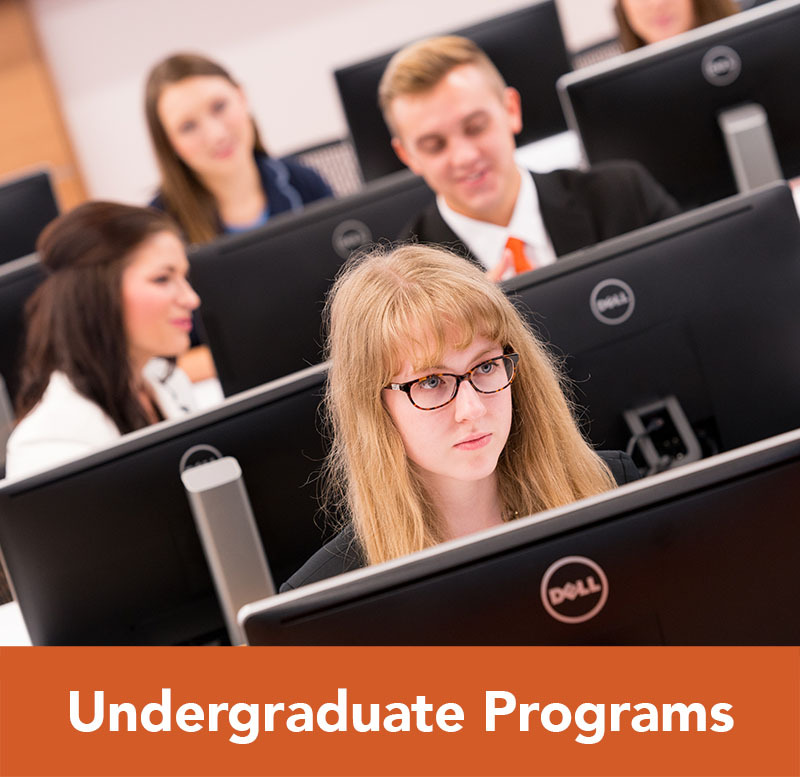 Can a Student Minor in Business Administration?